For use below ECOFLOOR or ECOFLEX cable systems. The ideal product to prevent downward heat loss under tile and stone floors. 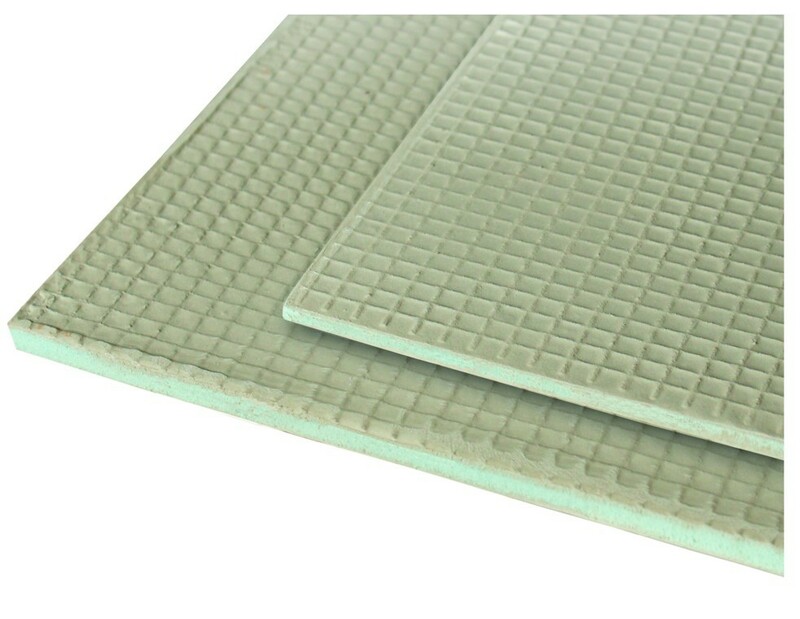 ECOMAX is a lightweight insulated tile backer board specifically developed for the thermal insulation of tiled floors. ECOMAX is a lightweight insulated backer board. Specifically developed for thermal insulation of tiled floors. Constructed from an extruded polystyrene core covered on both sides by a glass fibre mesh reinforced polymer cement coating. ECOMAX has exceptional strength and moisture resistance. Is it possible to 'reverse use' this product? i.e. to place it over an existing ceramic tiled kitchen floor to provide a level sound surface that is insulated and then to place vinyl sheet or vinyl tiles over - or would No More Ply provide a better solution - or neither? Thank you. I would not suggest using this product in this way or NMP. You can slurry coat the tiles and then use a self leveller to level.